One of the concerns about contemporary Christianity is that we have largely stopped reading. Of course there are some great resources available online (but there is a lot of nonsense too). But if you want to deepen your faith and enrich your relationship with Christ, there is nothing like the discipline of reading a good book. Here are some that come highly recommended. An Unhurried life by Alan Fadling is a lovely introduction to the spiritual disciplines. It is a challenge to anxious busyness of 21st Century culture and a call to learn from Jesus own rhythm of work and life. This is a theme we have been exploring over the years at COTC, and this is as good an introduction to the subject as I have found. Cafe Theology by Michael Lloyd. Theological Literacy is not an ivory tower discipline as it is often claimed – it is the capacity to be discerning, and to resist “being blown here and there by every wind of teaching”. There are some very dry works of Systematic theology around. But this is different. It is an excellent and very readable work. Don’t be fooled by the slightly lightweight presentation – it is thorough and surprisingly rigorous. If you’ve never read systematic theology, this is a great place to start. 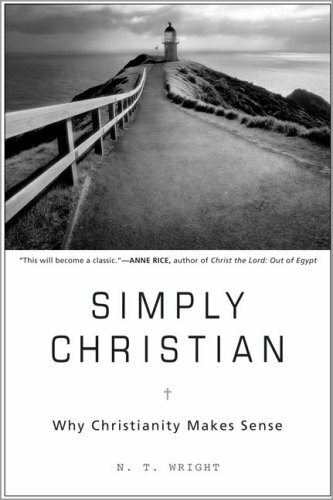 Simply Christian is a really good introduction to Christianity through the wise and gentle eyes of Tom Wright. It is good not just for its apologetics – its defence of faith – but also for its subtle reframing of the essentials of Christianity. The shift of focus from individual salvation as an end in itself towards Christianity being participation in the Kingdom of God has been really important for the Church. 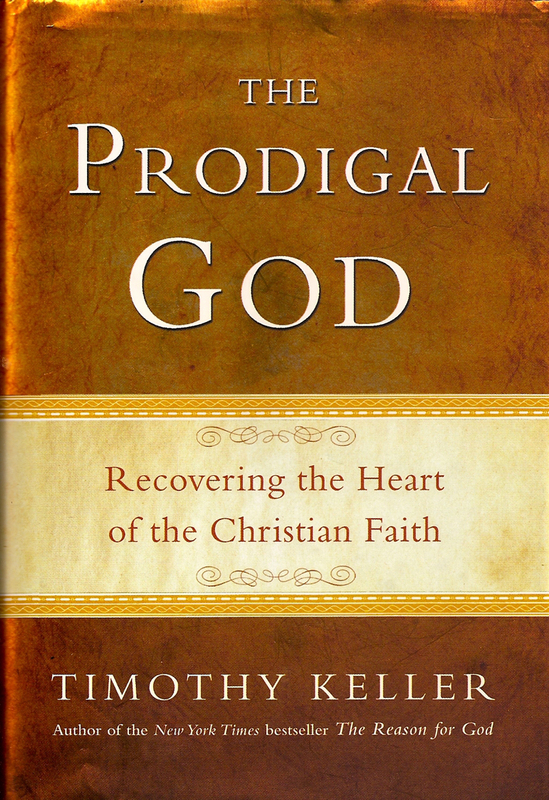 The Prodigal God is basically an extended sermon on the parable of the prodigal son. But as an insight into the radical redemptive love of God, that breaks down barriers and challenges our moralising and judgementalism it is a brilliant piece of work. It is also helpful in its willingness to address the obvious points of division in the contemporary church. And given that few people will approach christianity free from prejudice caused by the liberal/conservative divide this is important. 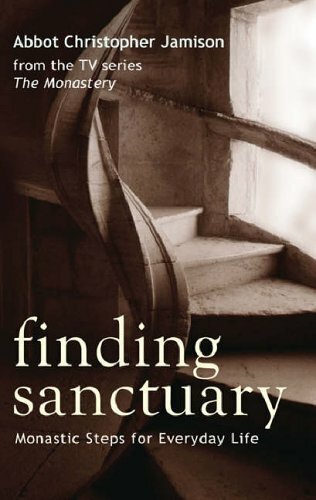 Finding Sanctuary is a beautiful introduction to the tradition of prayer which has most shaped Christian spirituality over nearly 2000 years. Most of us are too hyperactive to be good at praying, but one of the things we need to learn in order to survive in the midst of this city is prayer. And the sort of shopping list approach to prayer we pick up along the way is not going to cut it. This beautiful little introduction to contemplative prayer is life changing.